It started when the couple decided to exchange vows on WhatsApp. Amrutha Varshini and Pranay Kumar got together and wanted to start a small farm with a Poly House. 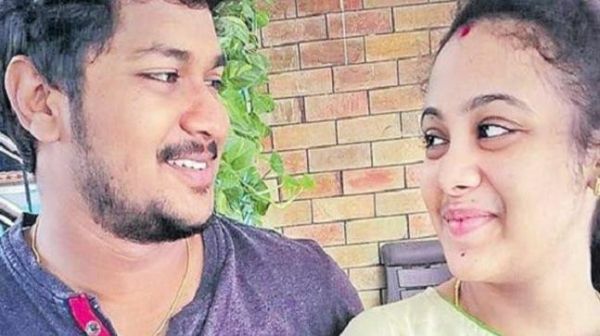 Pranay, a Dalit, and Amrutha, who belongs to an upper caste, dreamed of bringing up their child without caste prejudices. On September 14, the couple was returning home after a prenatal checkup when an assailant hacked Pranay to death. The incident happened outside the hospital in the Miryalaguda town of Telangana’s Nalgonda district. Her father, T Maruthi Rao, allegedly hired contract killers for Rs 1 crore, and six others have been arrested for the murder. 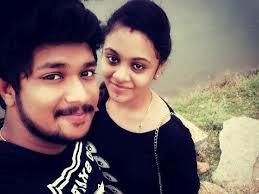 According to Indian Express, Amrutha said that Pranay always talked about a society in which caste did not determine who can marry whom. “We dreamt of bringing up our child without caste attached. I will fight for that kind of a society on behalf of Pranay. Pranay’s gift to me is growing inside me. I am even more determined to raise my child as a crusader against caste prejudices,” she said. According to the police, Rao was unable to accept that his only daughter had married a Dalit and was also expecting a child. According to Pranay's father, Balaswami, Amrutha wants to live with them. “She is very scared of her parents. She will live here only and we will take care of her and the baby, which is due in four months,” he said. He said he knew how strongly Amrutha's family would oppose their daughter marrying a Dalit. 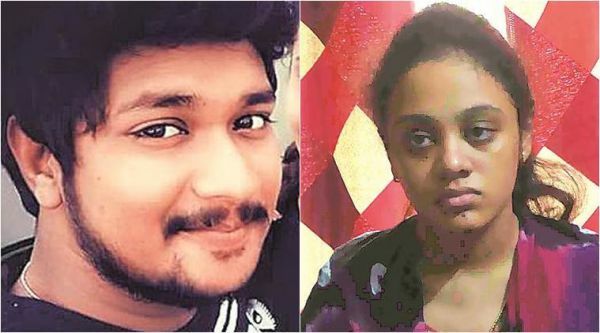 Rao was arrested on September 14 with six others for Pranay’s murder and according to sources, told police that he was riled by the photos and videos that his daughter posted on social media. 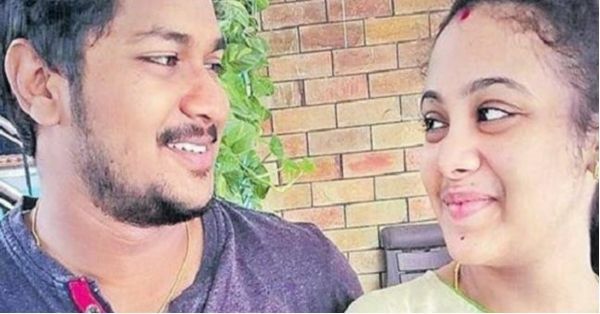 The “last straw” for Rao, the police said, was his daughter’s grand wedding reception on August 17, after which he decided to eliminate Pranay so that his daughter would return to him. It's heartbreaking that honour killings are still very much a reality in our country. 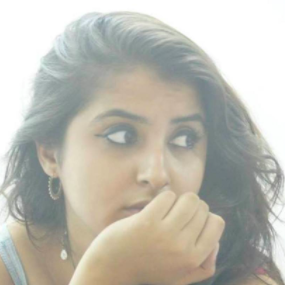 The statistics for honour killing rose by 796% from 2014 to 2015. The number of murders was 28 and it jumped to 251 in 2015, according to the National Crime Record Bureau statistics.